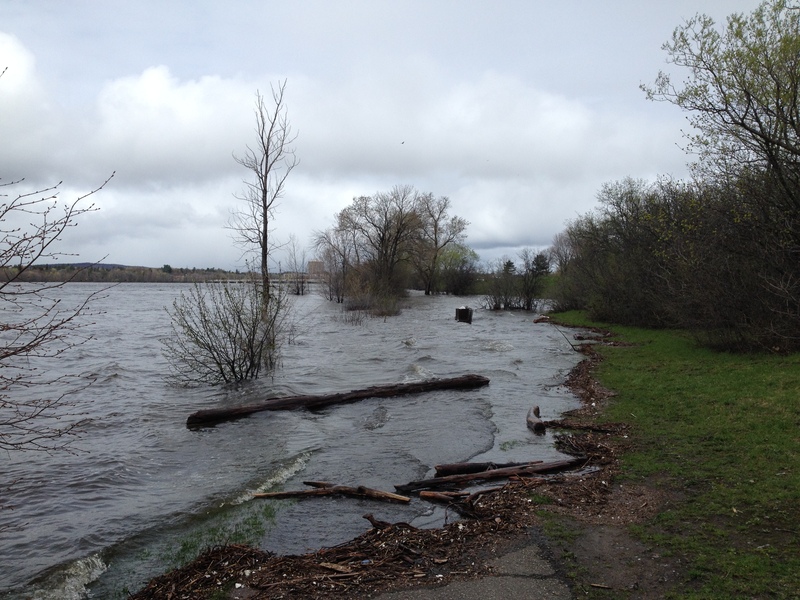 Guest post contributed by Angela Plant, Jane’s Walk Ottawa Organizing Committee. 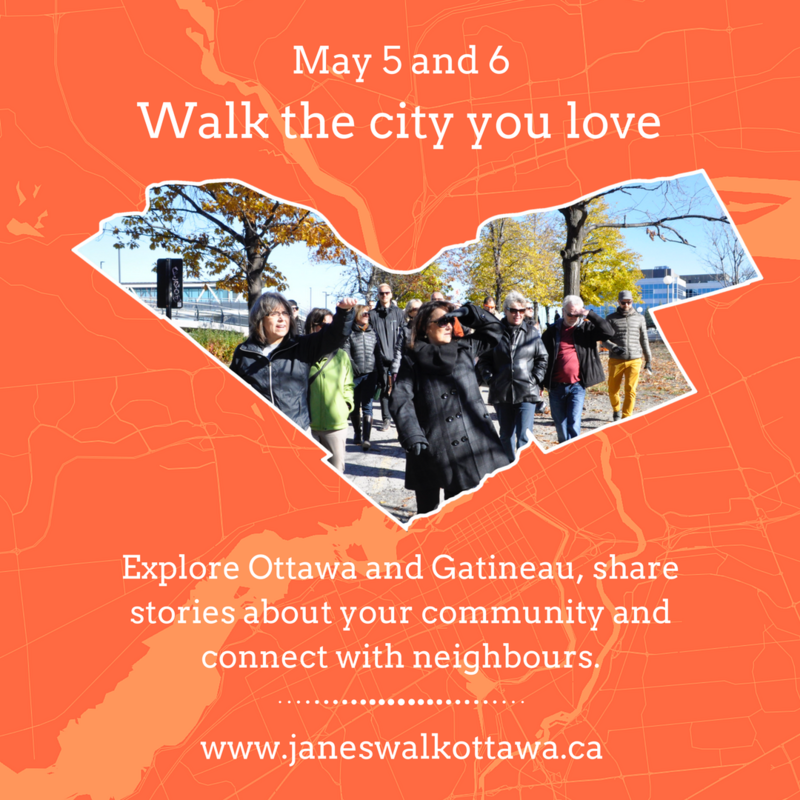 Every year Jane’s Walk convenes close to 2,000 Ottawa residents (May 5-6, 2018) to walk their city in a festival of over 60 community-led, free walking tours that put people in touch with their city. Jane’s Walk began in May, 2007 in Toronto, and spread quickly. it was founded in honour of the ideas of Jane Jacobs. Jane Jacobs (1916-2006) was an urbanist and activist whose writings championed a fresh, community-based approach to understanding, organizing, designing, and building cities. She had no formal training as a planner, and yet her 1961 best-seller, The Death and Life of Great American Cities, and her later books introduced ground-breaking ideas about how cities function, evolve, and succeed or fail. In 2008, the festival was held in ten Canadian cities: here in Ottawa, as well as in Charlottetown, Halifax, Toronto, Guelph, London (ON), Thornbury-Clarksburg (ON), Winnipeg, Calgary, and Vancouver. Over 6000 people across Canada took part. It is now international. We welcome you to attend one or more of our walks on the weekend of May 5-6! We promise that you will learn something, meet new people and come away feeling energized with ideas. Visit our website to view an interactive map of the walks! We especially invite you to our Launch Event, a Jane’s Mob, May 3rd, Parkdale Park! Check out the full schedule of walks on the Jane’s Walk Ottawa website! The 10th annual Great Glebe GREEN Garage Sale is happening Saturday, May 27, 2017 as part of the massive Great Glebe Garage Sale. 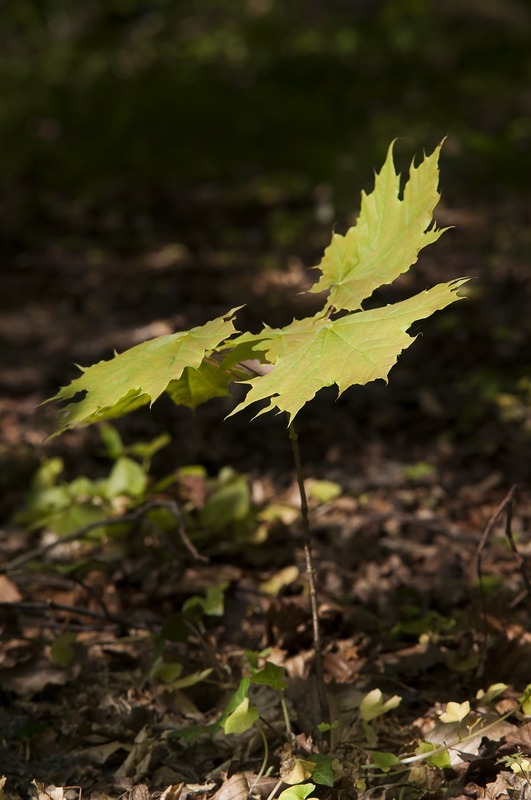 This year you’ll find…free trees! There’s also a veggie BBQ, water bottle filling station and entertainment. Find it all at 680 & 690 Bank St. (Rogers Plus and Kunstadt Sports parking lots). On Saturday, May 27, March Against Monsanto – Gatineau/Ottawa takes place to raise awareness about the risks of genetically modified foods, neonicotinoids and harmful agricultural practices. It’s from 1:30-2:30 starting at the entrance to Major’s Hill Park. 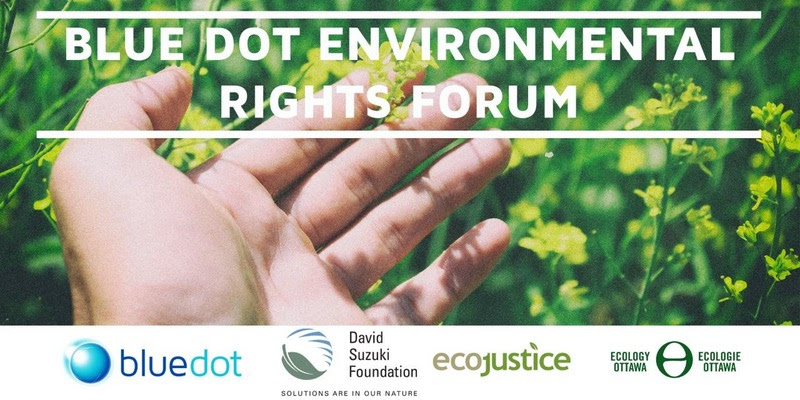 The David Suzuki Foundation, Ecology Ottawa and Ecojustice host this forum on environmental rights and responsibilities in Canada, on Wednesday, May 31 from 7:00-8:30 p.m. at Ottawa City Hall. 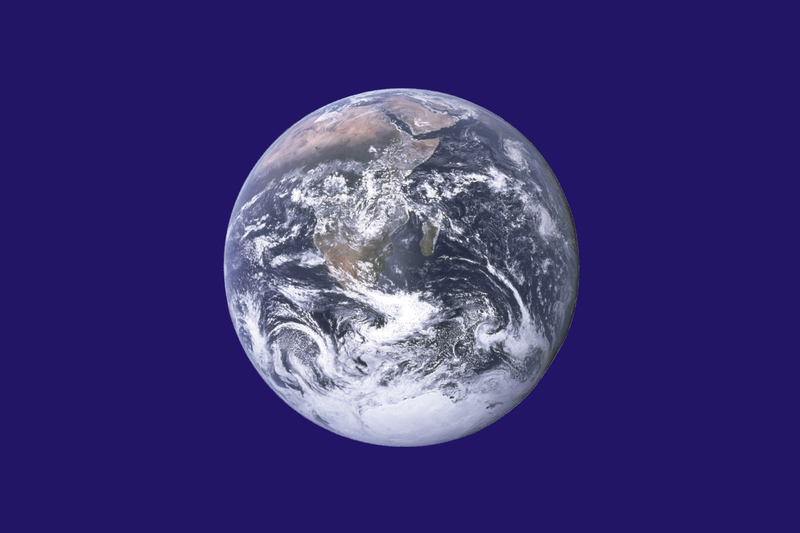 You can also read more about Blue Dot and the call for the right to a healthy environment. Do you have ideas for making Ottawa a more sustainable, a more liveable city? 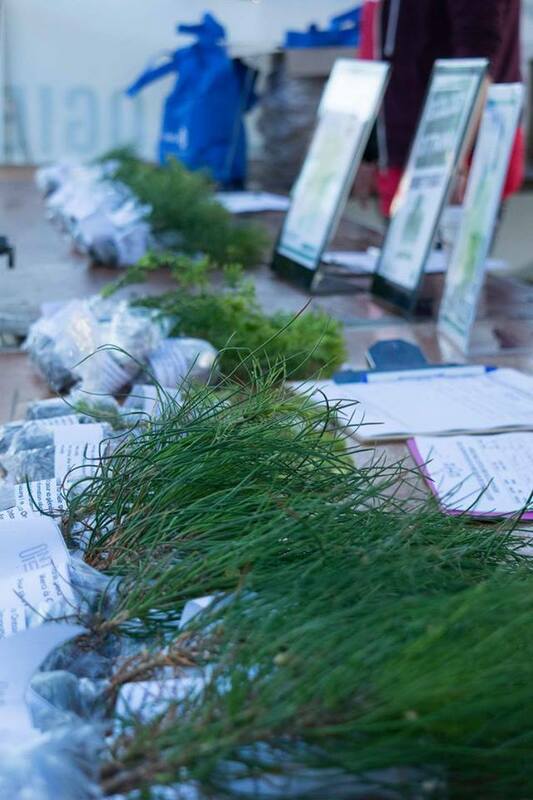 Ever wanted to green your street or neighbourhood, connect with other people in the community, share a creative project or discover interesting places around town? Here’s an opportunity to put those ideas into practice. Ottawa’s first 100In1Day is happening on June 3, 2017. 100In1Day is a one-day festival comprised of 100+ citizen-led activities that green the city, make art, redesign a space or use other creative approaches that allow participants to experience what a more vibrant, healthier community could be. 100In1Day initiatives—low-cost interventions that can be small or large, permanent or temporary—are public, outdoors, free and open to anyone. They include street art, tree planting, pop-up playgrounds, bike parades, neighbourhood picnics–the sky’s the limit. Synapcity is organizing 100In1Day, a global citizens’ movement, in Ottawa. They’re inviting everyone to contribute an intervention, volunteer, or spread the word. Free bike tune-ups in Overbrook (Right Bike and Rideau-Rockliffe Community Resource Centre). Inspired? Want more information? Find details and ideas on the event website and Facebook page. Synapcity also offers a few $50 grants to help get people started. Let us know about your intervention! Written by Denise Deby. Thanks to Christine Earnshaw, 100in1day Ottawa for connecting. It’s a great time to thank local food producers and to celebrate the many sustainable food initiatives in our region. Food markets are wonderful places any time, but particularly enjoyable when they’re so filled with colourful and diverse produce. 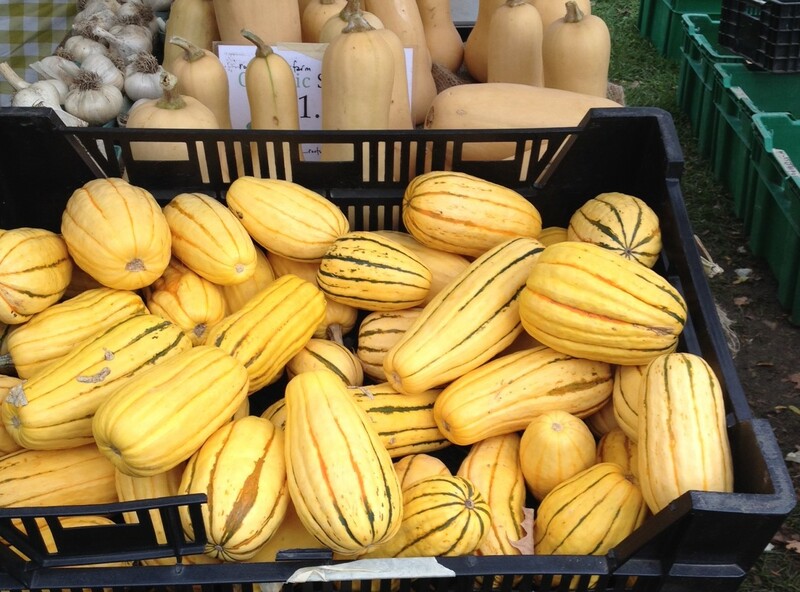 OttawaStart has a list of local markets here. This is also an excellent time to visit an apple orchard or pumpkin patch. Check out Ottawa’s new Seed Library, which launched at the Ottawa Public Library’s Nepean Centrepointe branch this year. You can find out more here, or in this article. The Seed Library is part of the À la carte Food Literacy Project, a partnership of the Ottawa Public Library, Ottawa Public Health, MarketMobile, Ottawa International Writers Festival and Just Food bringing food information and activities to various spots around town. As part of À la carte, the Ottawa Public Library and the Ottawa International Writers Festival are also teaming up to host three events on food literacy on Oct. 14-15, 2016. Authors and community leaders will look at antidotes to mass-produced, chemical-laden food, and ways to foster healthy, sustainable and accessible local food. The events also support the Parkdale Food Centre. It’s discouraging to see the growing need for food banks in Ottawa, but heartening to see the increasingly diverse and creative ways that food centres are connecting people with fresh, healthy food–like the Community Harvest program, in which local growers produce food for centre clients, and other initiatives to enhance knowledge and raise awareness of nutritious food and food justice. Chew On This! is a campaign to raise awareness about the hundreds of thousands of people in Canada who don’t have access to healthy food, and the need for a federal anti-poverty plan. Watch for volunteers around the city handing out snacks and information on Monday, Oct. 17, 2016. Just Food is a hub for local food knowledge and action. The organization hosts everything from a working organic farm and farmer training program, to Ottawa’s community gardening network, to a local food guide, and more. They’re also behind Local Freshness, a new site that connects consumers to local food, brought to you by Savour Ottawa Online, Le Marché de l’Outaouais and Ottawa Valley Food Coop. Just Food’s newsletter has comprehensive coverage of what’s happening in Ottawa re local and sustainable food—you can sign up for it here. Another great way to keep up with all things local food is Edible Ottawa magazine. The photos alone are swoon-worthy, but there’s also great coverage of the places and people who produce and prepare our food. For example, check out recent articles on social enterprise Thirteen Muesli, local forager Scott Perrie and permaculture farm Rainbow Heritage Garden. The magazine is available free at food-related shops around town, or you can find it online. Let us know of other good food initiatives you’re aware of. Et bon appetit.